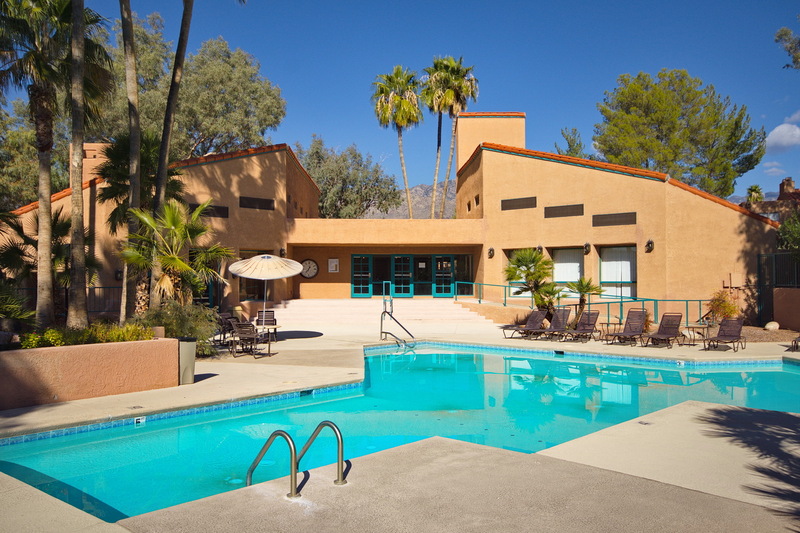 The Servoss Group has just listed another Catalina Foothills Rental Condos in the luxury gated community of Ventana Vista. This private one bedroom / one bathroom condo features covered patio, ceramic tile flooring, open kitchen with corian counters and resort style common amenities. The Ventana Vista Condos included heated pool & 2 spas, exercise facility, clubhouse, gated access, tennis court and convenient access to Sabino Canyon Park.